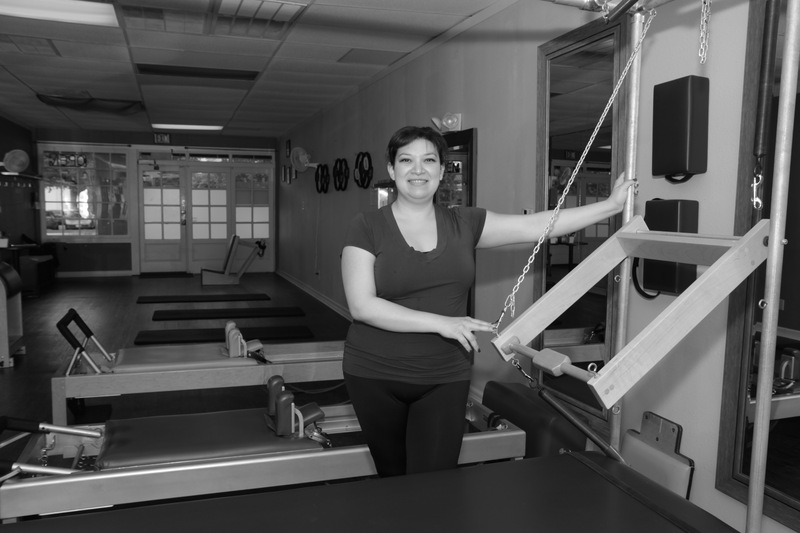 Pilates Authentica brings New York based Pilates to San Antonio. 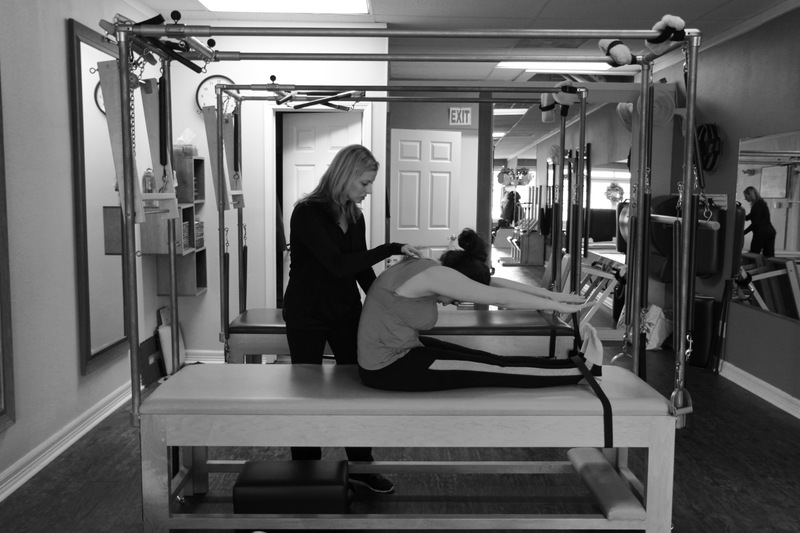 Certified through Romana's Pilates instructor certification program, we have learned under the tutelage of Romana Kryzanowska, her daughter Sari, and granddaughter Daria. 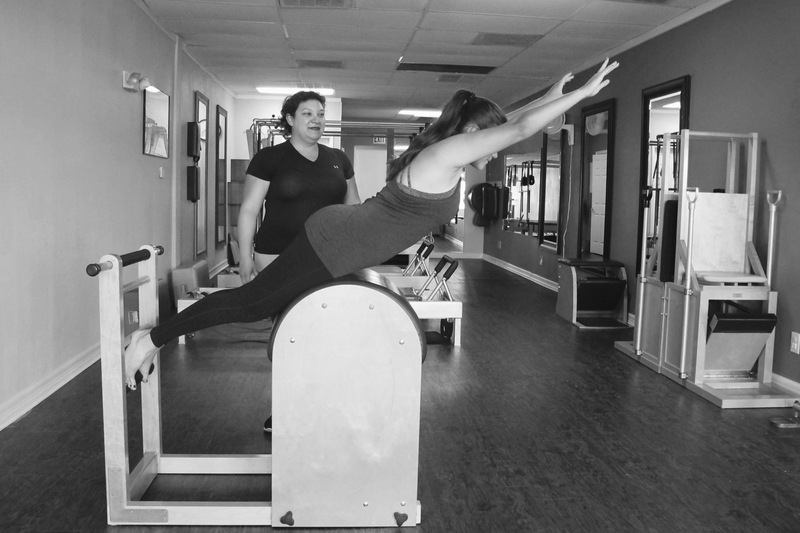 Studying with these ladies has enabled us to learn the Classical Method and teach it in the same manner as Joseph Pilates and staying true to this Method of exercise. Concentrating on Controlling the exercise from your Center will balance your strength and flexibility, no matter your situation. 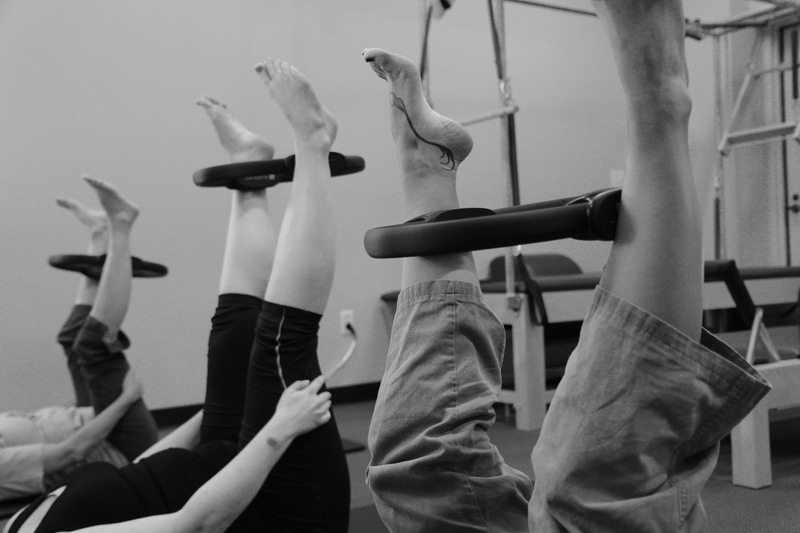 Everybody can do Pilates, but Pilates is not the same for Every Body.